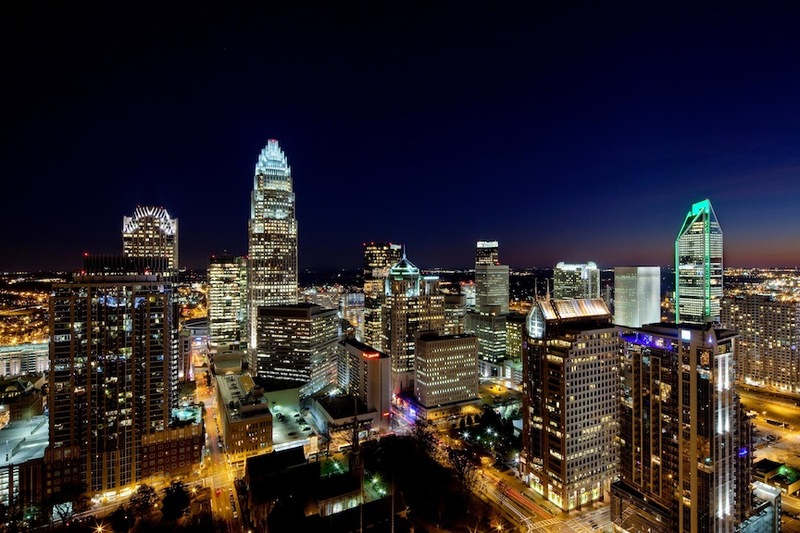 Charlotte, NC – Charlotte has been selected as the site of the 7th Annual Huntington Study Group Clinical Research Symposium, which is expected to attract leading scientists and medical professionals from throughout the world. The symposium will feature reports on the latest research on Huntington’s disease, an inherited brain disorder that affects control of movement, thought and behavior. Over 30,000 Americans have been diagnosed with Huntington’s disease, or HD, and over 250,000 others are at risk of having inherited HD from a parent. 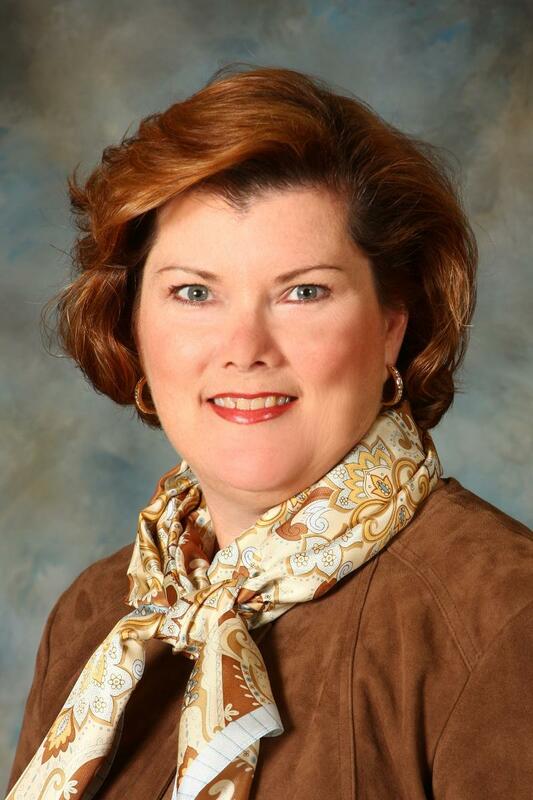 “There is something you can do about Huntington’s disease,” explains Dr. Mary Edmondson, president of HD Reach, a North Carolina-based nonprofit that works to help all patients and families gain access to knowledgeable health care and resources to manage the disease. “The international symposium in Charlotte provides an excellent opportunity for us to increase HD awareness and continue moving forward in discovering treatments,” says Edmondson, a clinical associate in psychiatry at Duke University. The symposium will be jointly sponsored by Charlotte AHEC and the Huntington Study Group (HSG) an international network of clinical researchers who study and care for patients and families with Huntington’s disease.